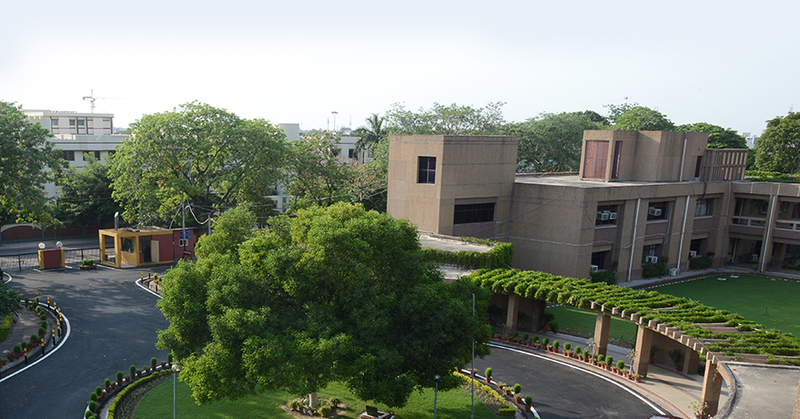 National Bank Staff College (NBSC) was set up in the year 1986 to cater to the training needs of officers of NABARD. The main aim of the college is to upgrade knowledge and skills of officers with a view to strengthening human resources in Bank.Apart from training at the College campus, various on location programmes are also conducted in different parts of the country to provide exposure to field level developments. The college is headed by a Principal who is of the rank of Chief General Manager in NABARD. The college has experienced senior officers from NABARD as teaching faculty having specialisation and work experience in diverse areas. NBSC is fully equipped with state-of-the-art class rooms for training. 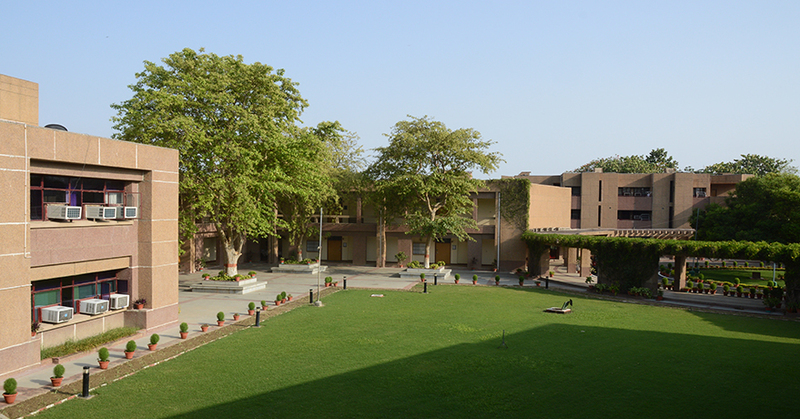 It has a well-stocked library, air-conditioned seminar/discussion rooms, computer lab and lounge & hostel facility to accommodate about 100 trainees at a time.